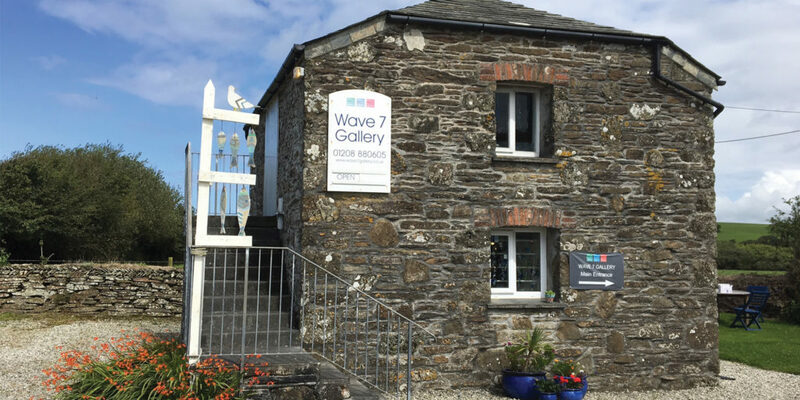 Wave 7 Gallery is a fantastic treasure trove of art, tucked away between Wadebridge and Port Isaac, just a short drive from the coast. The artwork on show in the gallery is a mixture of top artists in their field and up and coming talent. Most artists live and work in Cornwall and many are exhibiting CCA members. A converted two-story barn houses the main gallery and exhibition space where a wide variety of artwork is displayed for sale, ranging from contemporary paintings to small ceramics, glassware, wood, jewellery and knitware. The Granary is a listed building which hosts solo exhibitions and art classes throughout the year. Recent and coming painting exhibitions include Saul Cathcart, John Griffiths, Mike Moss, and Robert Wilde. 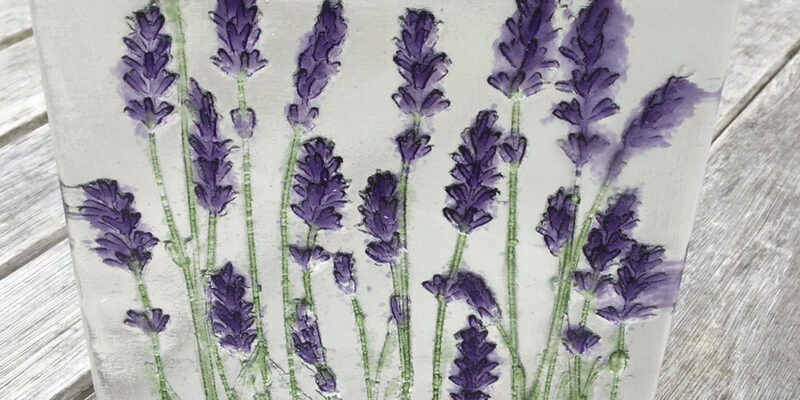 Classes on offer include painting, mirrors, jewellery, felting, kids crafts, and many more. 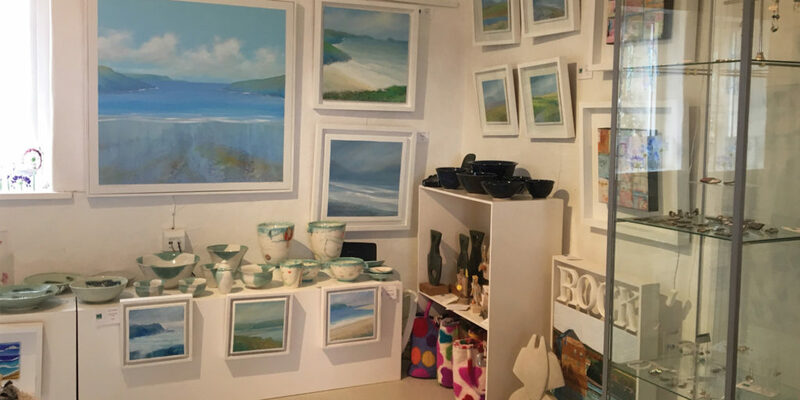 The gallery is run by Victoria Mead who, being an artist herself, gives the gallery a distinct atmosphere and an insight into that perspective. Victoria studied at Falmouth School of Art before specialising in designed metal work and jewellery at Brunel University. 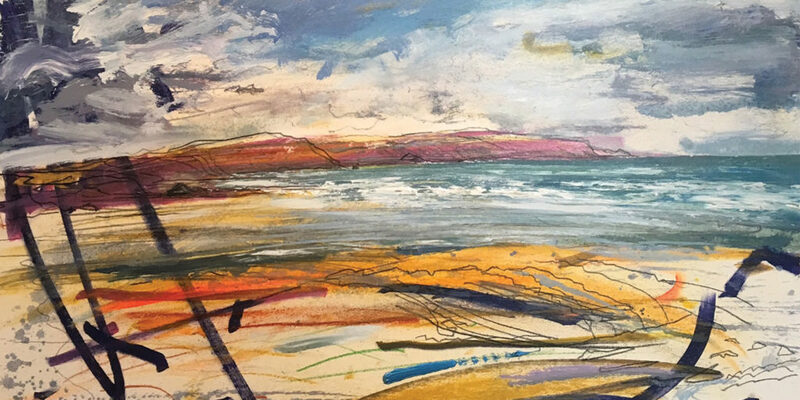 You may see Victoria making her highly successful abstract mirrors or working on her present bronze sculpture commissions in her studio next to the gallery. Victoria runs a wide range of courses at the gallery, particularly during the summer months. A recent development is the establishment of accommodation and a tea garden in the adjacent farmhouse run by Zoe Vernon, where you can indulge in a fabulous cream tea or crab sandwich. If you are passing Wave 7 Gallery, call in and you will be given a warm welcome by Victoria. The gallery is open Tuesday to Saturday between 10.30am and 5pm and may be opened at other times on request. "Victoria runs a wide range of courses at the gallery, particularly during the summer months."